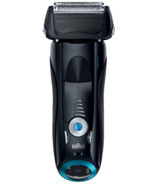 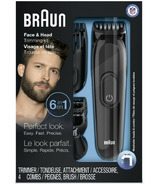 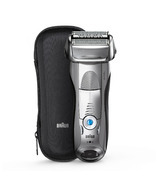 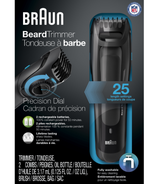 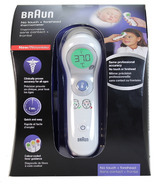 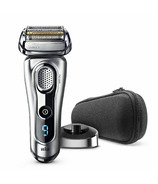 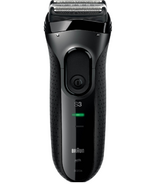 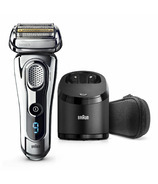 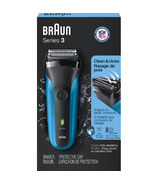 Braun provides you with a close shave, which you cannot only see, but also feel. 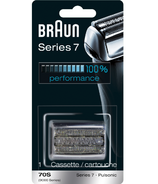 For irresistibly smooth skin the extraordinary close shave provided by the Braun Series shavers is due to its sophisticated foil shaving system. 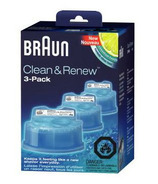 Also look for Braun parts and Braun replacement cassettes. 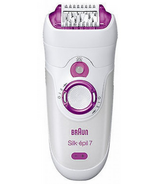 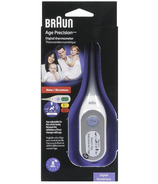 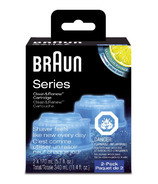 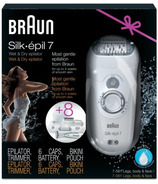 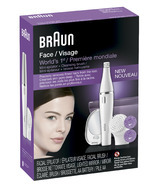 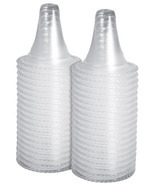 Braun Series 3, 5, 7 or Braun Epilators provide a close shave for all different skin types. 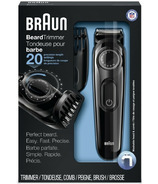 Braun shavers represent cutting-edge shaving technology that lets you start the day with a perfectly thorough shave.